At Home. In My Habitat. It’s nice to be away. Change surroundings every now and then. Enjoy the company of people precious to us. Do other stuff. Take a break. But after a wonderful time away, it’s good to come home too. To me it also means coming home to my nature experience. So soothing. You guessed it. The first thing I wanted to do after returning home was to take a walk on the beach and check on Papa Osprey in the nature reserve. He was doing just fine. And seemed quite happy to see me, don’t you think? Actually, everything was fine and very lively. It seems that the “snow birds” have returned in big numbers. 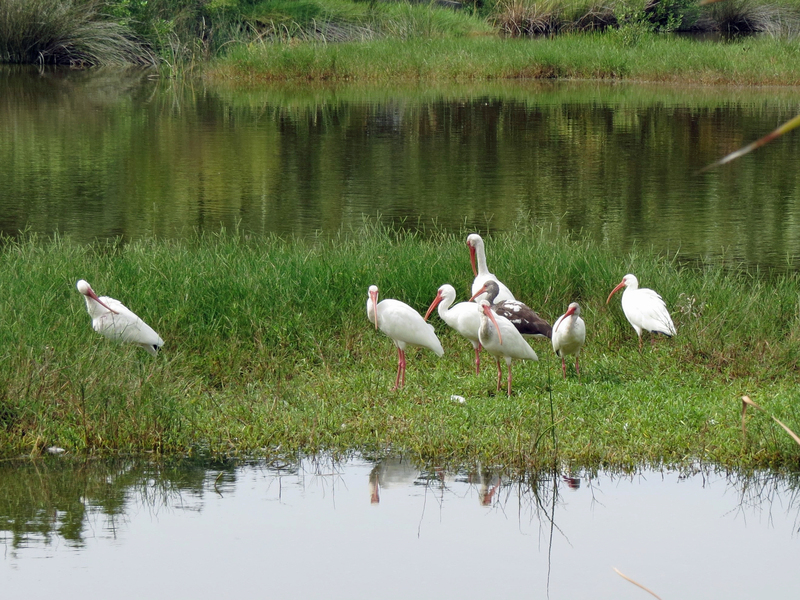 Just look at this Ibis island. The whole extended family with a juvenile had come to enjoy the comforts of the nature reserve. And Egrets were out in big numbers as well. 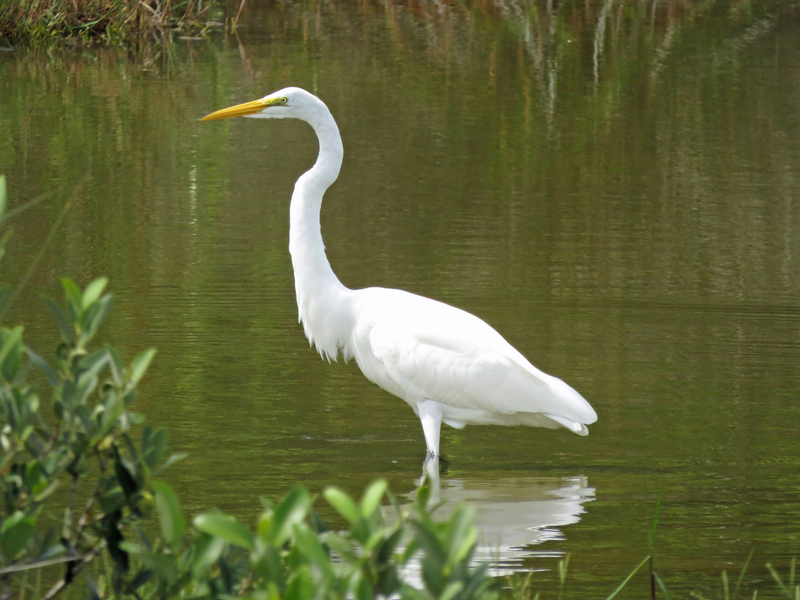 I counted 22 Great and Snowy Egrets in the salt marsh! And a Roseate Spoonbill was flying high over Papa osprey’s nest on her way to the more dense areas of the park. Previous PostAnd Now I ListenNext PostWordless Wednesday: Diving 101. Frame by Frame. Yes, looks like all is well and fine since you have been gone. Thanks Bob! Means a lot coming from you, the master bird photographer himself! Where did you venture off to, Tiny? Or are you saving that story for an upcoming blog post? The pictures are amazing, once again! 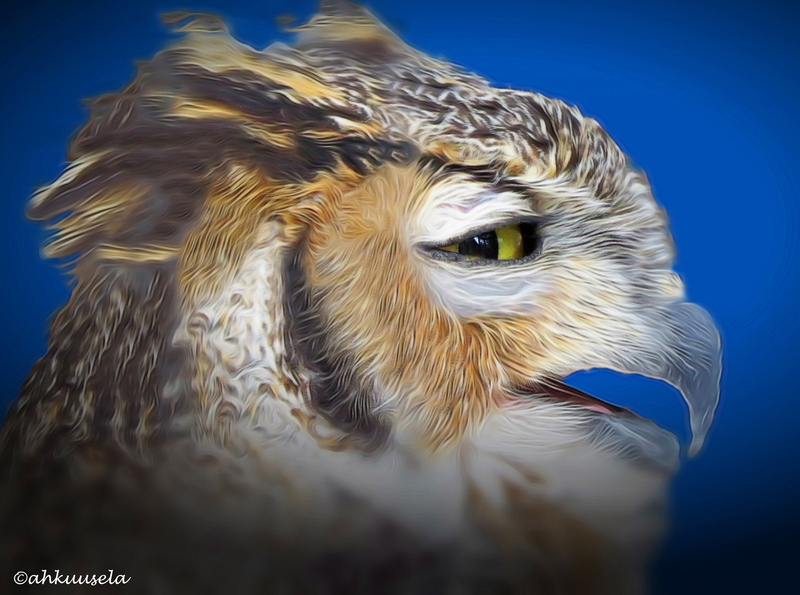 Love your bird shots – gorgeous! Your trip sounds lovely! Welcome home! Yay! Can’t wait to hear about that trip (and see pictures!) What about Bumble? Will he travel with you? 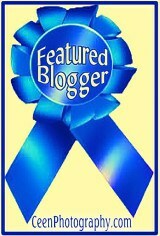 Thanks dear Amy for your encouragement to become a better photographer. It means a lot!! I too believe Papa Osprey trusts me by now because he can get quite upset with other people walking “too close” to the nest. Hugs to you too!! Thanks Julie, I’m happy you liked them. It’s lovely to return home. 🙂 Did Bumble greet you with great joy? Jack and I haven’t been apart for more than a weekend until this last trip of 8 days. He was beside himself with joy when I collected him from the kennels. I am sure Papa Osprey was pleased to see you, too. It truly is amazing. Their love is enormous. I am curious about Papa Osprey! 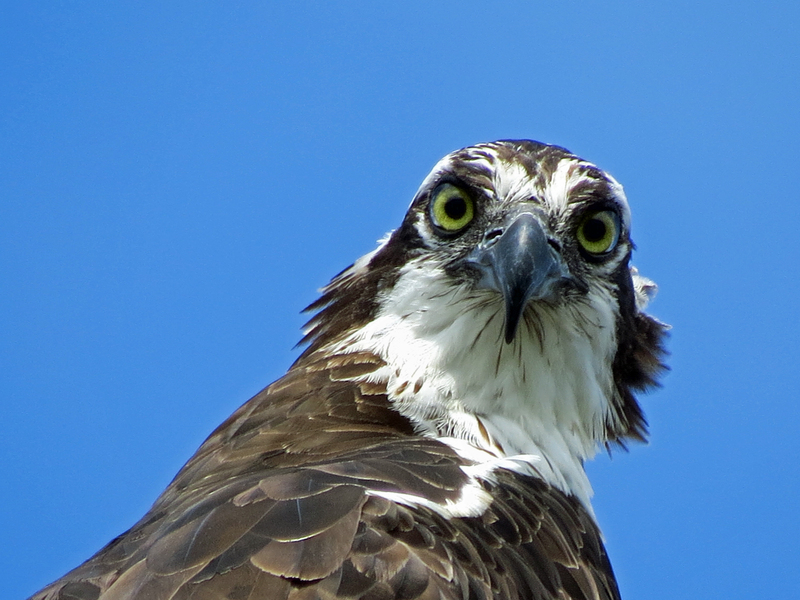 In Cairns, an osprey flew overhead as I put out the laundry. I thought, “Oh, I am like Tiny. I have an osprey.” But, unlike Tiny, I didn’t have a camera ready. 😦 It looked quite a young one. I think so. My sister wanted to show me its nest/home but we ran out of time. what’s the type of bird in your opening shot? 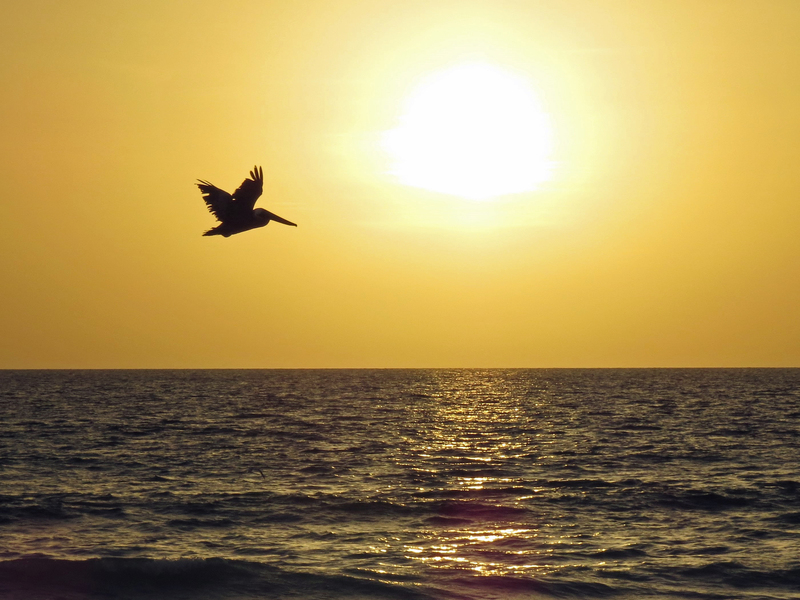 Happy you enjoyed the photos…the bird on the waves is a Royal Tern. They are lively and funny to observe…this one was diving for fish. Love the photos Tiny! 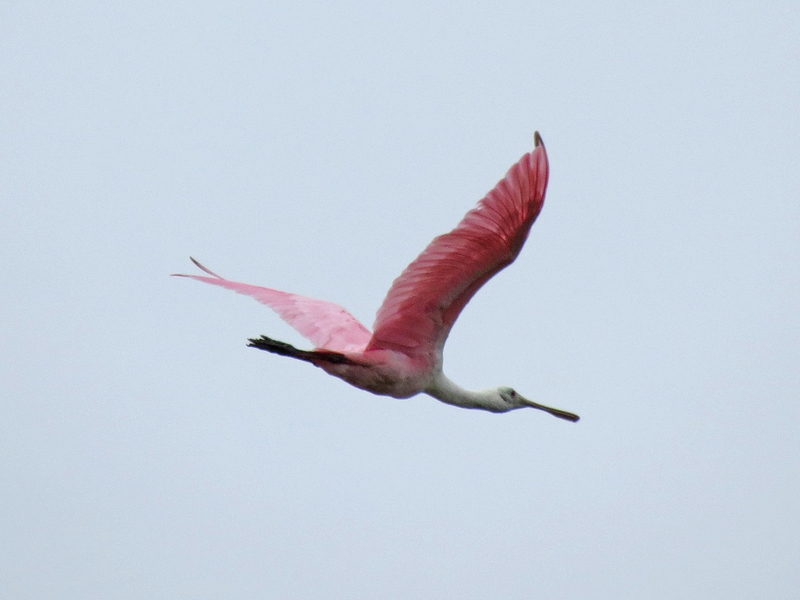 Especially the roseate spoonbill … the movement of pink against the grey blue sky is so beautiful. 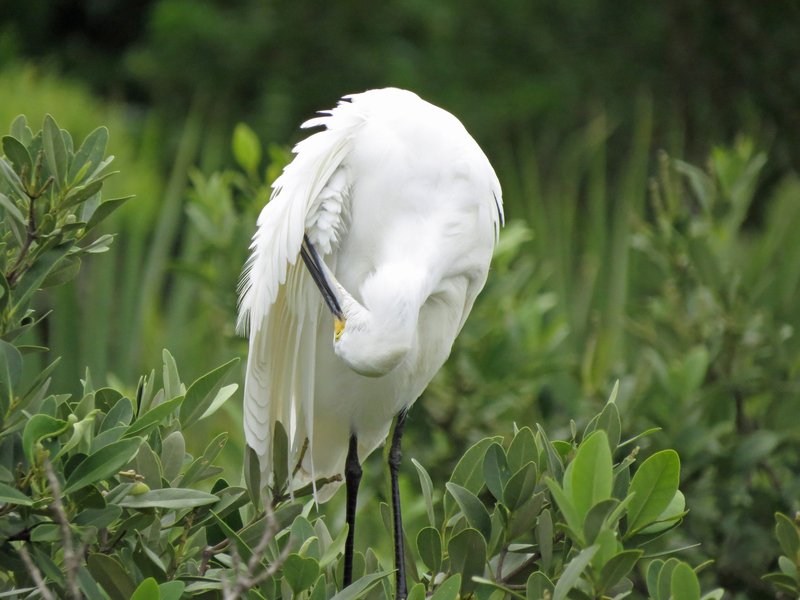 I’m happy you liked the spoonbill. This was my first capture of one in flight. Yes, nature is home! You seem to be at home in nature.